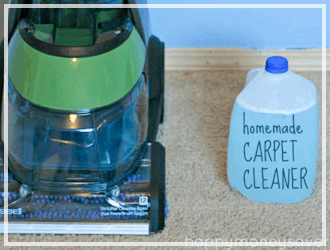 We’re back at it today with great Amazon deals to make your home beautiful and your life a little easier! 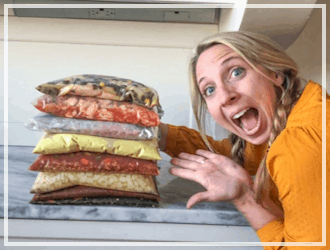 Today’s deals include Huggies baby wipes, a Scarleton evening clutch, a Sprouts mobile, an Ularmo jewelry set, a Thanksgiving cookbook, and a pillowcase. 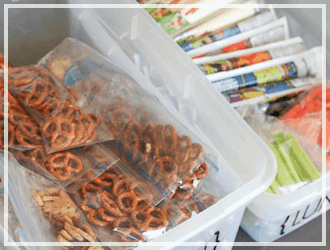 Remember, Amazon prices can – and often do – change quickly, so if you see something you like, be sure to snag it fast before the price goes up! 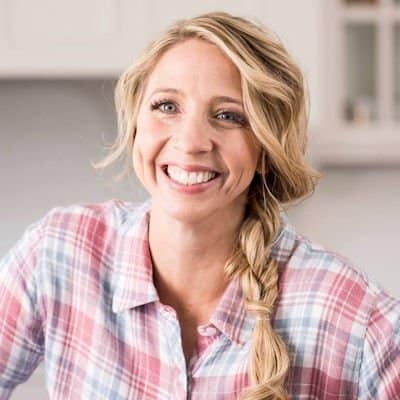 Calling all mommies! 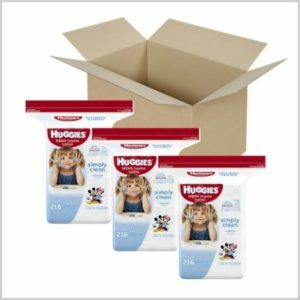 Get these Huggies Simple Clean Baby Wipes, Refill, 648 Count for just $5.94 (was $11.69) when you subscribe and save to 5 or more items in one month and use the $4.00 off clip and save coupon. It ships for free too! 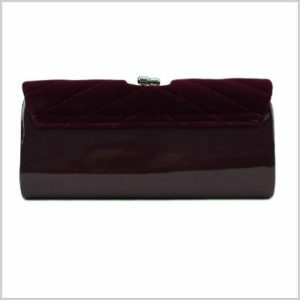 Get this Scarleton Elegant Patent Evening Clutch for just $6.99 (was $53.97). It ships for free for Amazon Prime members. It comes in black or purple. 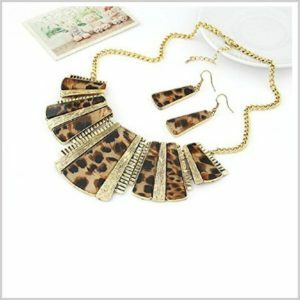 With free shipping for everyone, get this Ularmo Wild Womens Leopard Necklace and Earring Set for just $5.75. 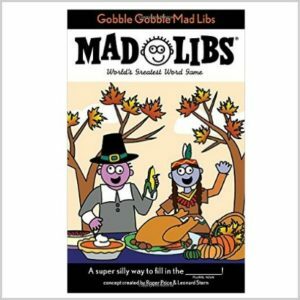 Get these Gobble Gobble Mad Libs for just $2.49 (was $3.99). It ships for free for Amazon Prime members. 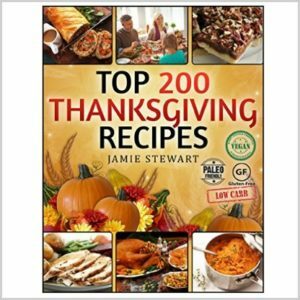 Get the kindle edition of this Thanksgiving Recipes -Top 200 Thanksgiving Recipes for free! 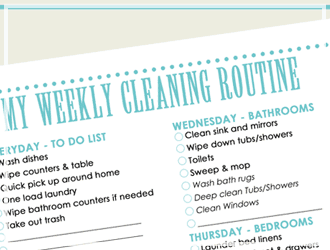 All you have to do is get a free kindleunlimited 30-day trial membership. 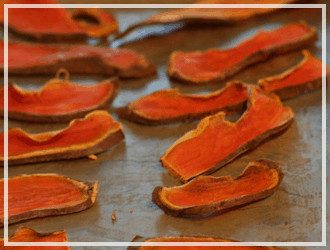 Non-subscribers will pay $2.99. If you want to keep it after 30 days, it’s just $9.99 a month. If not, you can always cancel! 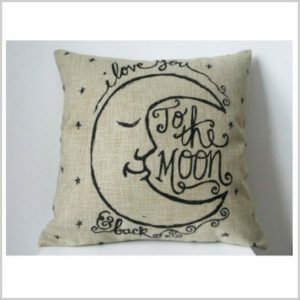 Get this Cotton Linen Square Decorative Retro Throw Pillow Case for just $3.05 (was $12.00). Everyone will get free shipping. 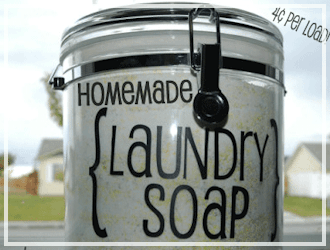 Perfect for your little girl! 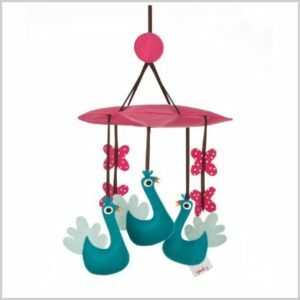 Get this 3 Sprouts Mobile, Peacock for just $10.99 (was $24.99). 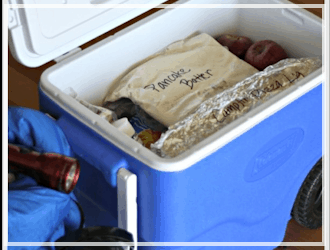 It will ship for free for Amazon Prime members.